Fabio visits New Zealand on a regular basis to see his parents. 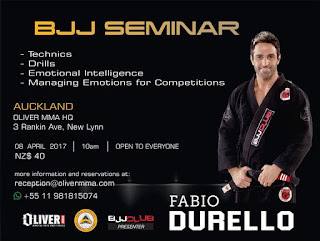 He will be doing a seminar held at Oliver MMA on Saturday 08 April 2017. 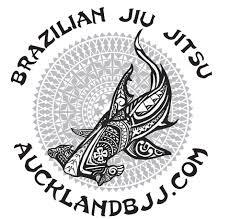 Fabio is the presenter of the videos on BJJ club. They are short videos of black belts demonstrating techniques in Brasil. Due to this special role, he has his finger on the pulse of the latest techniques from the birth place of BJJ. 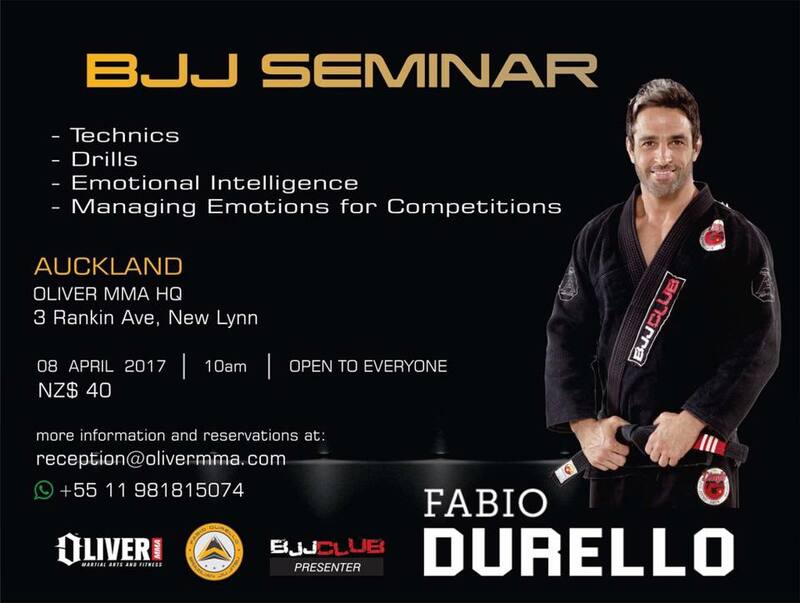 To top it all, the ever smiling Brazilian instructor is also introducing psychology to this seminar and that is something new for me. Seminars usually consist of techniques and sometimes are linked to graduation. Jiu Jitsu is getting more competitive as a sport. There is really only so much techniques that one can absorbs during a seminar. Therefore, I think Fabio is on to something really clever by introducing these notions.